Production companies for television and movies often use short animations to represent their companies. These are typically called production logos or vanity cards. Many of the production logos have become instantly recognizable. Whether it’s Disney’s animation of a star slowly arching over the Disney castle as “When You Wish Upon a Star” plays, or the iconic roaring of a live lion in the middle of the MGM logo, these short videos use text, images, movement and sound to put their name front and center in a movie or television show. Still wondering what we mean by “production logo?” Here is a video of 9 minutes of production logos from various studios. As you can see, these are widely used and some of them are instantly recognizable to most viewers. For production companies that are smaller or just starting, it is a critical moment to alert those watching (both the consumer and advertisers, future writers, actors, etc.) as to your company’s skillset, general knowledge, and overall quality. 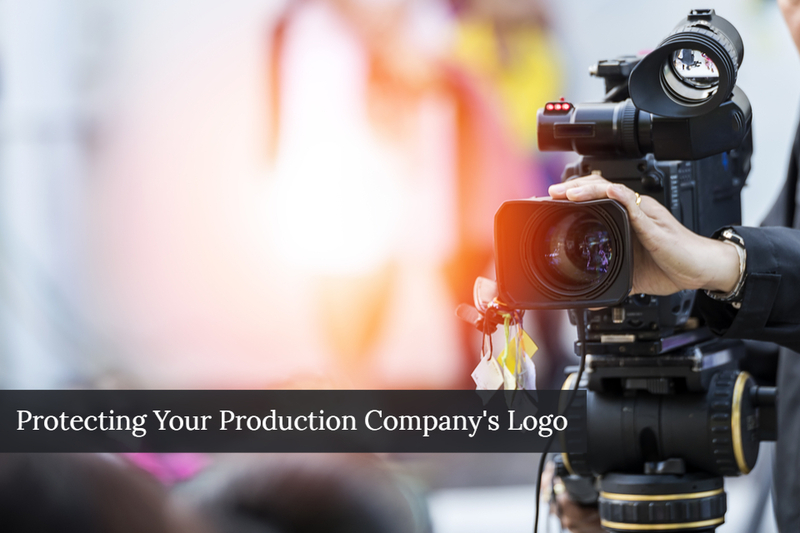 An effective production logo catches the viewer’s attention for a brief second, but then acts as a stand-in for the company itself in the future. Failure to properly protect those short animations could be a missed opportunity within the industry. Aren’t Trademarks Just Words or Phrases? 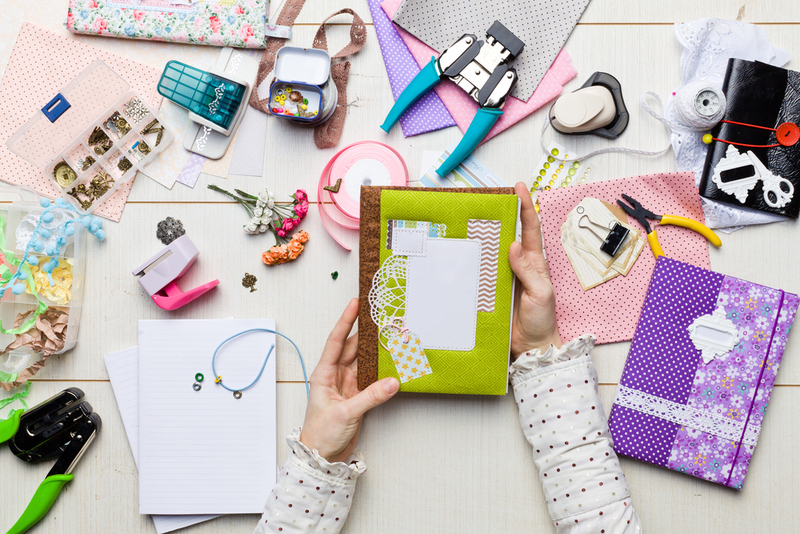 Even sophisticated businesses miss chances to protect trademarks because we are used to thinking of trademarks as brand names or logos found on packaging, or on advertisements. However, trademarks can be almost anything that identifies a company. Sounds, animations, movements, even smells can be trademarks for specific companies. For example, as mentioned above, the simple roaring of a lion is (to many) instantly recognizable as belonging to MGM studios. A more recent example, for anyone who has ever binge-watched a JJ Abrams series, like Lost, has heard a child saying “Bad Robot” over and over for Abrams’ production company, Bad Robot. These are trademarks and, if another company began using a similar sound for their own production logo, the original brand will likely suffer. If sounds and animations by themselves qualify for trademark protection, it makes sense that production logos, which typically combine sound, animation, and logos into one also qualify for trademark protection. Why Should I Register by Production Logo? 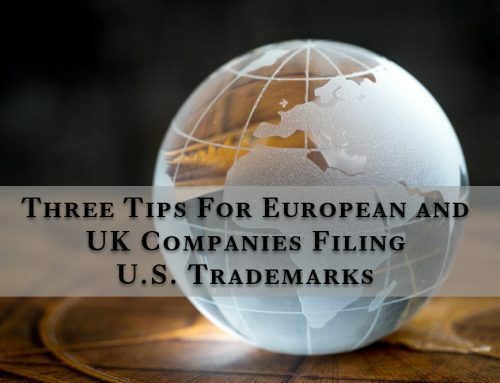 There are countless different filing strategies when it comes to protecting trademarks and the approach will change depending on the needs and budget of each trademark owner. However, there are some basic universal truths to trademark registrations. Gerben Law Firm has registered over 4,500+ trademarks. First, a trademark registration gives you legal protection in the form of “presumptions.” Imagine a competitor is “inspired” by your logo and you bring legal claims against them. 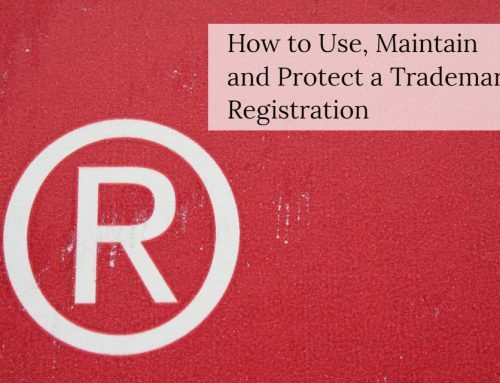 Without a registration, you have the legal burden of proving that you own the trademark in the first place, you used it before they did, and that the marks are likely to be confused. With a registered trademark, the law presumes you are the owner and that your trademark is valid throughout the United States. It also presumes that you used it as of the federal filing date, called a priority date. It is hard to quantify just how important these benefits are, but if a registration provides a potential infringer enough information to show that it could be in serious legal trouble, it could avoid the need for a lawsuit all together, saves tens, even hundreds of thousands of dollars. 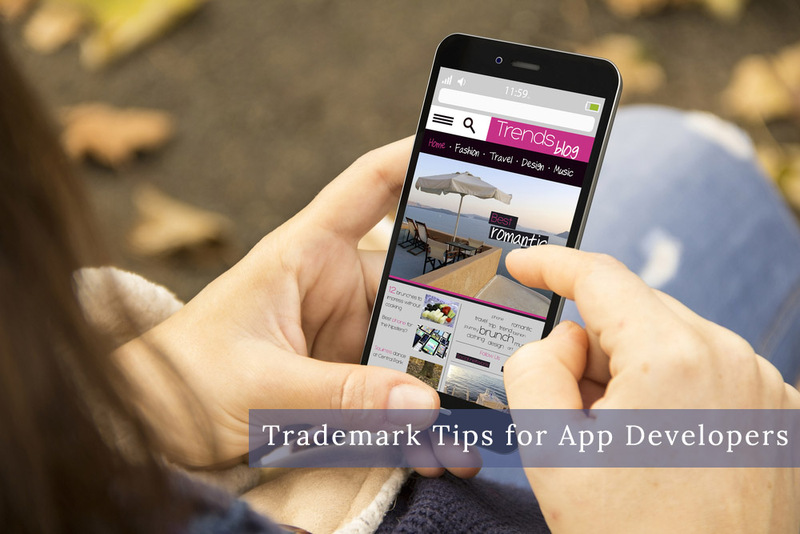 A registered trademark also is searchable on the U.S. Patent and Trademark Office’s database which is regularly scoured by trademark professionals and companies to research potential new trademarks. If they see a trademark that is similar to the one they want to use, they will likely be deterred from using that potentially infringing trademark. A trademark registration is also a company asset – it can be bought, sold, and investors typically look at a trademark portfolio as a sign that the company is doing what they need to do to protect their intellectual property. If an investor is going to trust a production company with millions of his or her dollars, they want to make sure that production company is doing everything it needs to do to protect that investment. How do I Register a Production Logo with the U.S. Government? For example, a production company may work with filmmakers to help secure financing, but that doesn’t necessarily mean that they should file in Class 36 for financial services. Suddenly, a production company will find itself compared to large financial institutions and could potentially have their trademark application denied because of this. 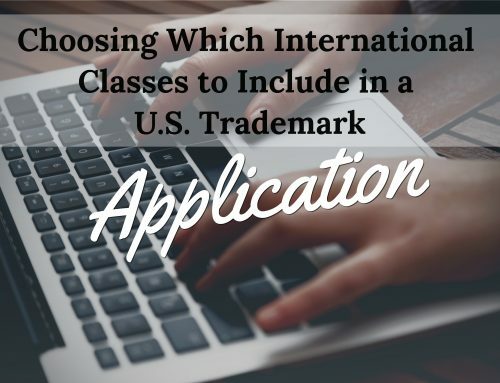 It’s important to know what goes into the trademark application to avoid these issues. 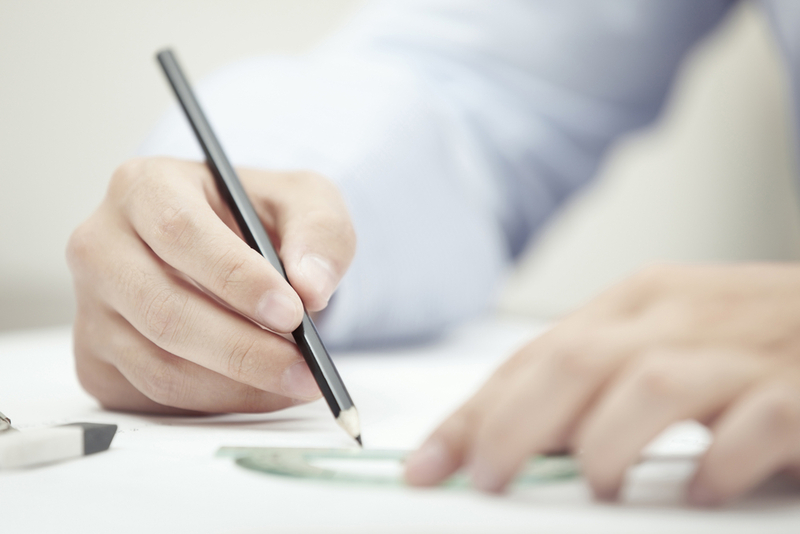 Next the ownership of the trademark application must be evaluated and confirmed. If the wrong owner submits the application, it is void, even after registration. Once the application is filed, it is the start of a 9+ month application process with several potential deadlines and correspondence with the Examining Attorney assigned to the application. An experienced attorney can assist with the examination process, known as “prosecution” of the trademark application. A strong production logo can display to the world the quality and expertise of the production company. Whether you are established or just starting out, consider protecting your production logo with the U.S. Patent and Trademark Office.